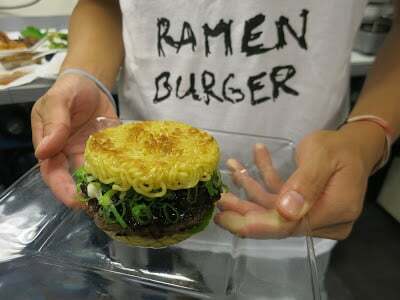 When I saw the ramen noodle bun, I immediately thought – what a creative idea, but how unhealthy. Ramen noodles generally are marketed towards college students, because they are super easy to make, flavorful, cheap, and filling. Too bad they have the nutritional value of cardboard. Why not fry them up and mold them into a bun? It’s probably absolutely delicious, and if I had the patience, I’d wait on that line. I wish I thought of that. Is it worth it to wait in line? 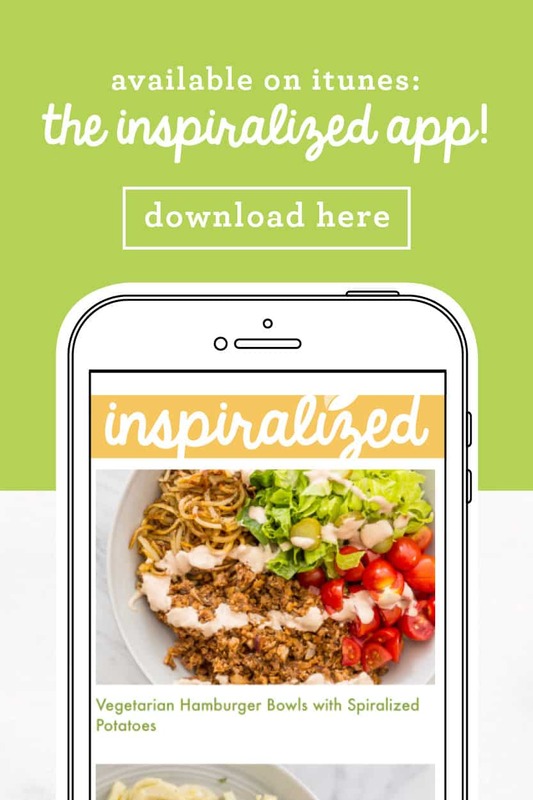 I run a blog about ways to eat healthy. 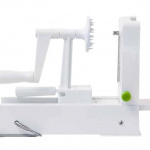 My blog is about spiralizing. 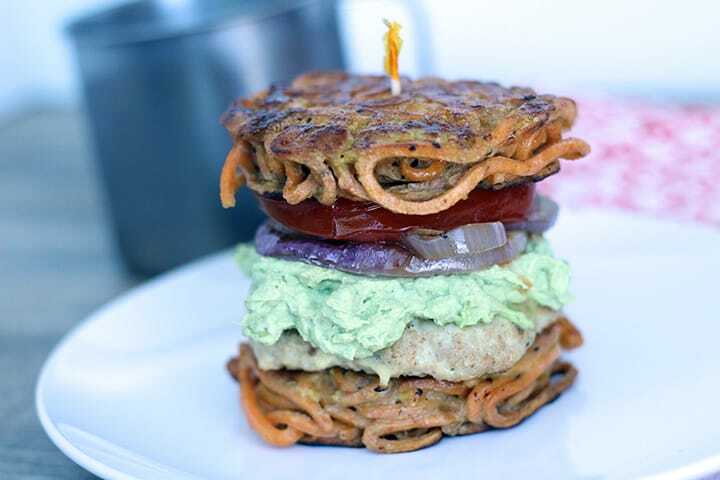 OMG I’m going to Inspiralize this ramen burger. 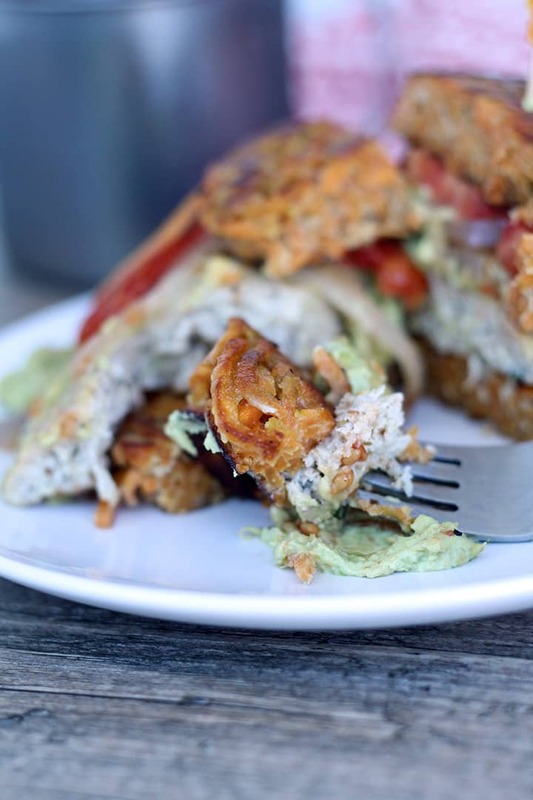 But I totally have to try the ramen burger, I mean…. for research purposes. 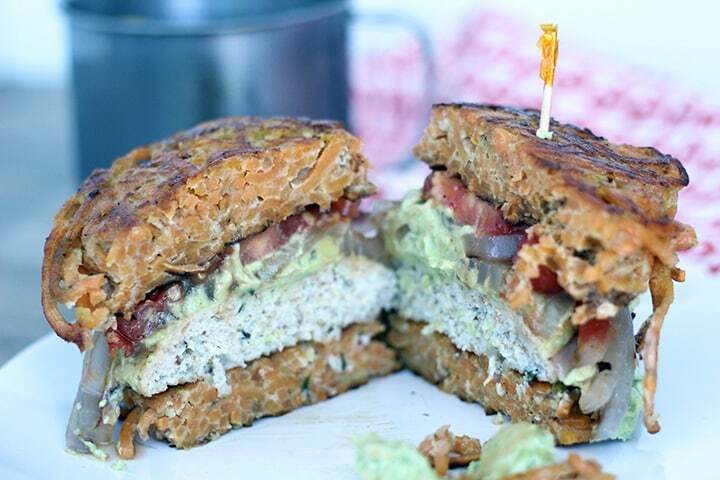 I ran to the kitchen, found this video by Yumsugar on how to make a ramen burger, spiralized a sweet potato, made & baked a quick turkey burger, grilled some onions, tomatoes, and made an avocado & goat cheese spread. I assembled it, tasted it, cried, licked my fingers, and then redid the whole process and photographed the final product. Full recipe and tutorial coming soon. 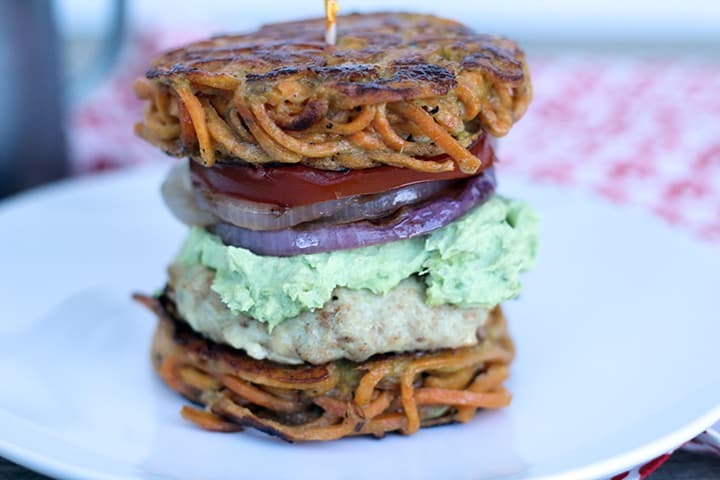 FYI: The spiralized sweet potato noodles are perfect as a burger bun, because they had a hint of sweetness that’s just duh-vine. 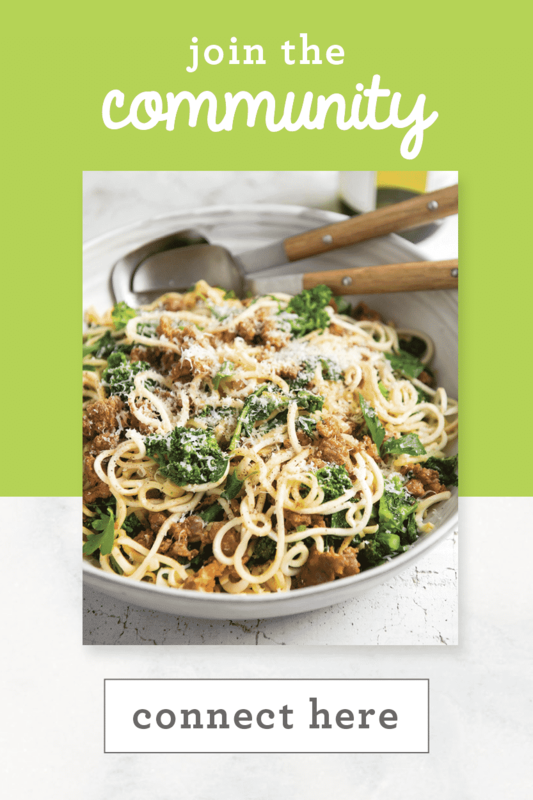 Okay, this might be the most inventive recipe of the year. Beyyyyoooond. Way to work it. 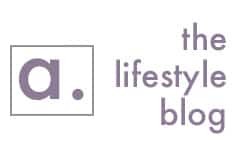 Ok, this is my first visit to this blog and I probably want to marry you right now. 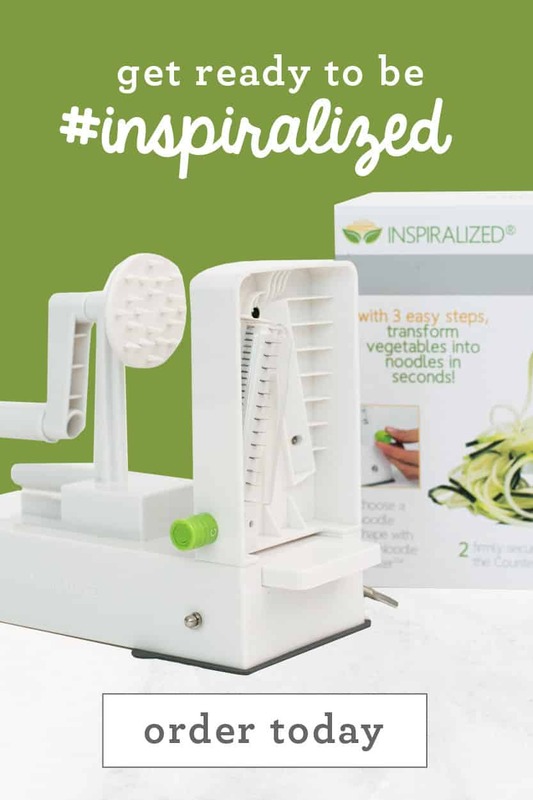 So glad to find something beyond veggie pasta for my new spiralizer. You should run for president or something cause this is beyond legit! Or at least be my best friend. WOW ALI! No recipe link yet and this is from 2013??? 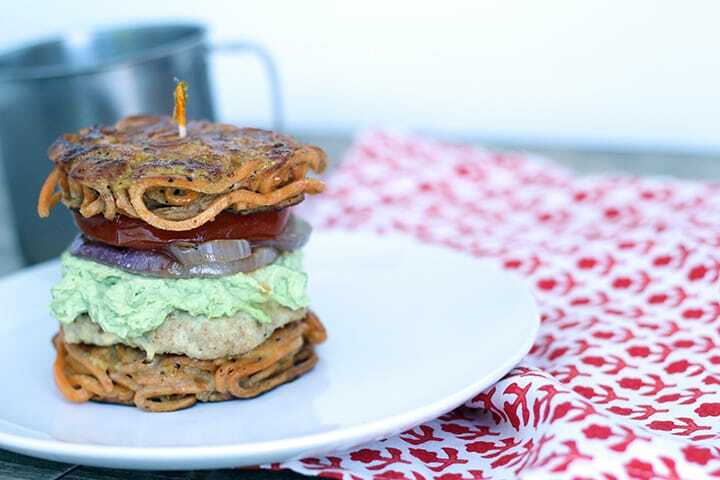 Where's the recipe for the Spiralized Burger with Grilled Tomato, Onion and Avocado-Goat Cheese Spread? 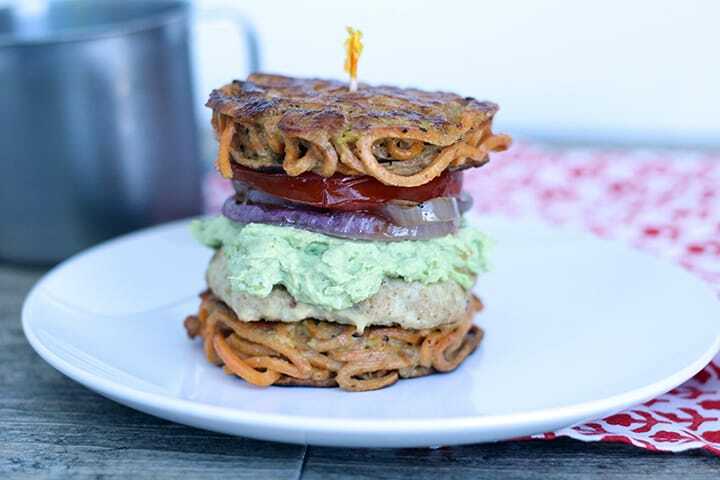 I saw the video for the Ramen Burger, but no recipe for the spiralized zucchini burger. thanks! 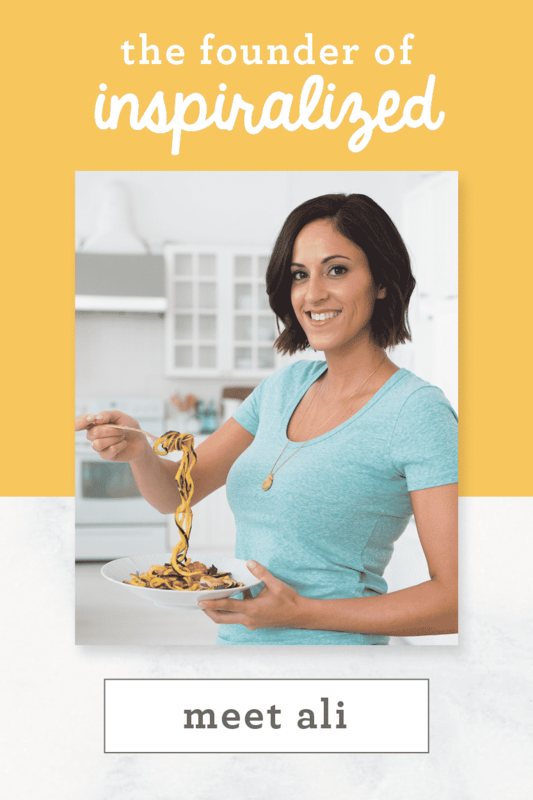 Can you make thes same types of bus with spaghetti squash? 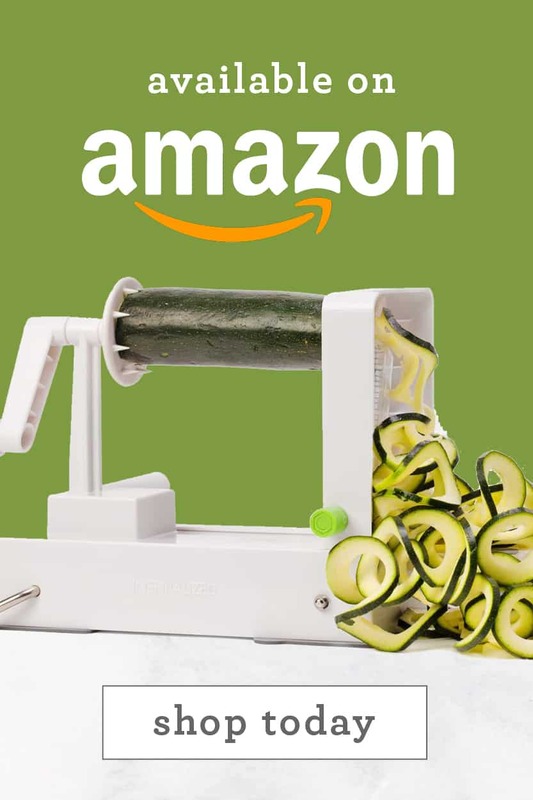 I know that's not exactly what you do, since nothing gets spiralized, but have you tried it? No, you can't. If you add in flour, it is possible! 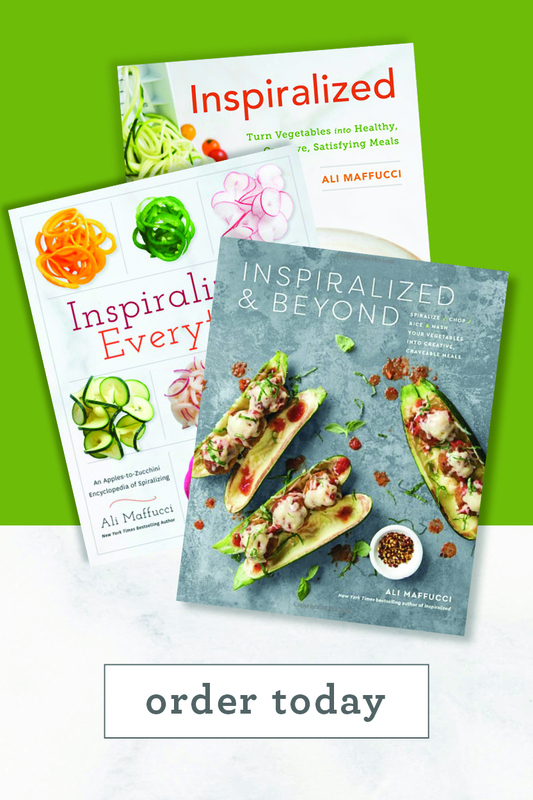 Why can't I find a written version of your spiralized bun. I saw the video and it is quite easy. But, in case I want to double the recipe in the future, it would be nice to know how many eggs to use for how many pounds. Thanks.